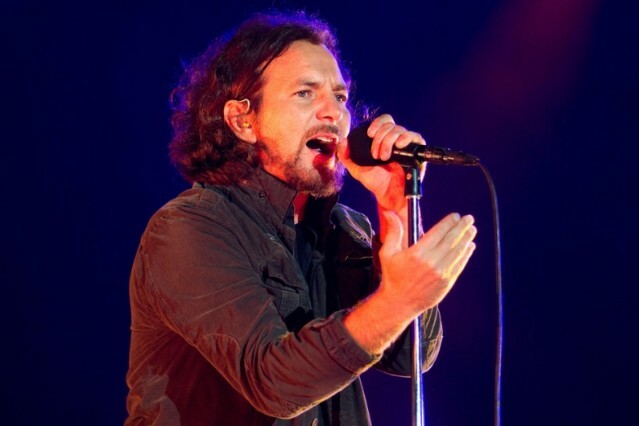 Pearl Jam frontman weighs in on candidate's latest gaffe. He then recounted his personal history as a struggling musician who enrolled in a government training program to prep him for a security guard job in San Diego in 1984. It was during this time that Vedder began to explore the alternative-rock sound that would revolutionize popular music in the early ’90s.